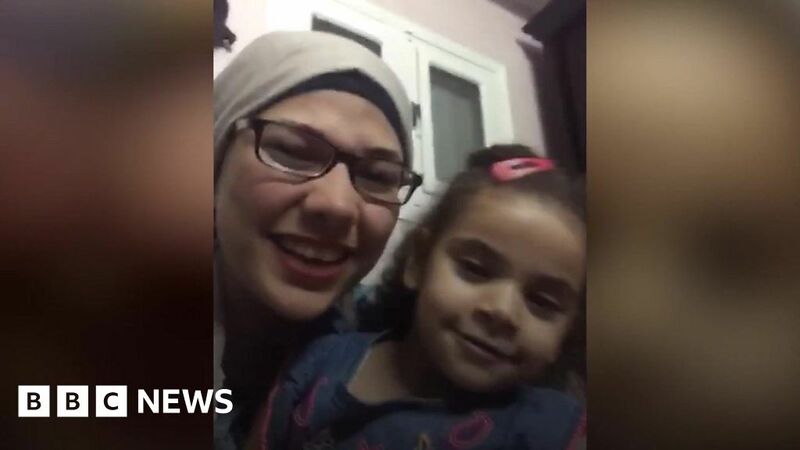 An Egyptian doctor recruited by the NHS in 2016 has had an application for her three-year-old daughter to come to the UK rejected. Amany Abdelmeguid was hired to fill a shortage of doctors in the UK but her daughter is still in Egypt. The Home Office cited that her husband, who is not present in the UK, was the reason why her application was denied. Produced by Sara Al Wajih.